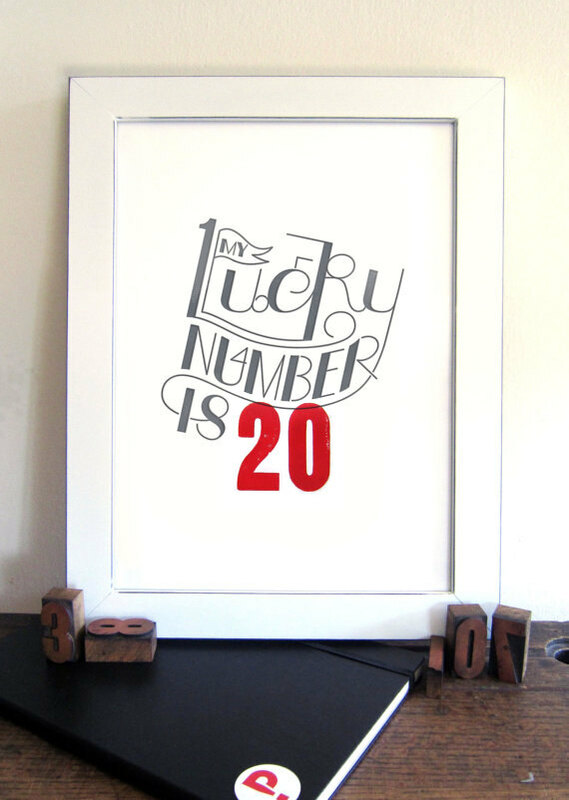 the rikrak studio: what's your lucky number? congrats to today's winner, random.org's lucky number #379 .... samantha oh. you've won a $20 shopping spree from any ONE of my talented talented friends! thanks so much to everyone that played. hope your day is filled with gooooood numbers!